Private Browser HD - keep your browsing history private! Private Browser HD lets you keep your browsing history private. 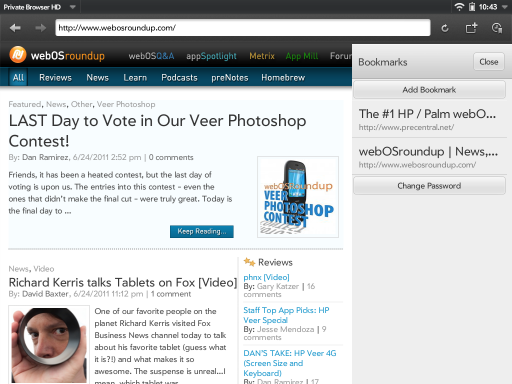 By default, when you visit a link in the webOS browser, it goes in the history. 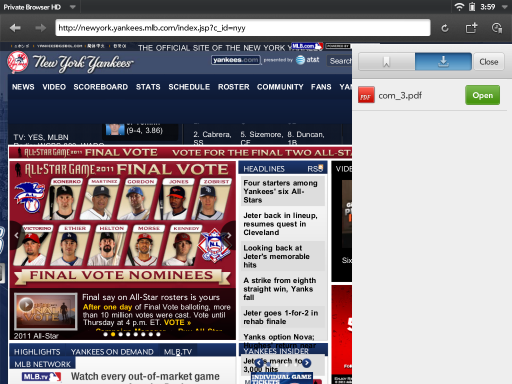 But if you visit a link in Private Browser HD , it does not, thus preserving your privacy. You can also set a password and store private bookmarks. 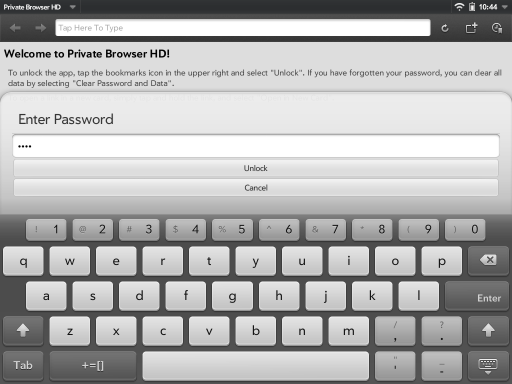 Watch a video walkthrough of Private Browser HD, or chat on the discussion forum! Keeps the sites you visit private! Store private bookmarks unlocked by a password. Allows you to open new cards and tap and hold on links to open in a new card.